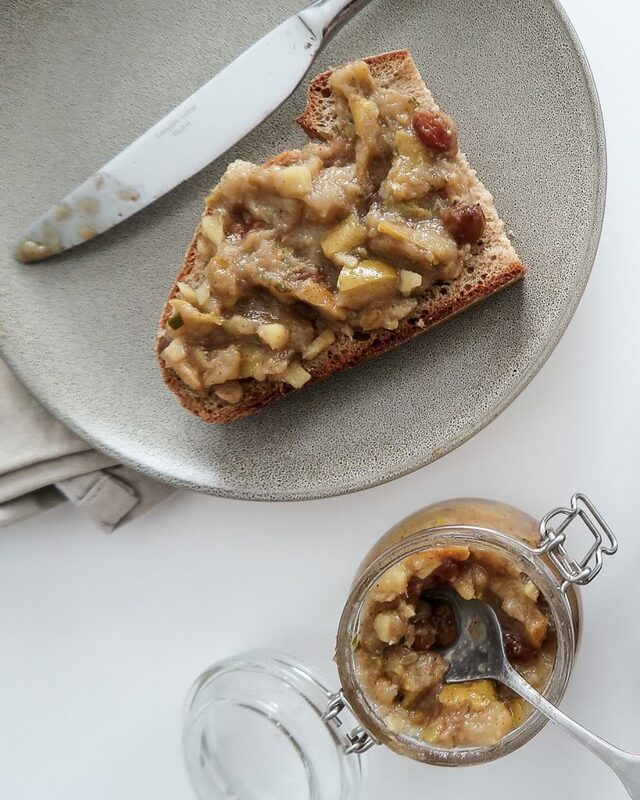 This spicy pear chutney strikes just the right balance between sweetness and spice. 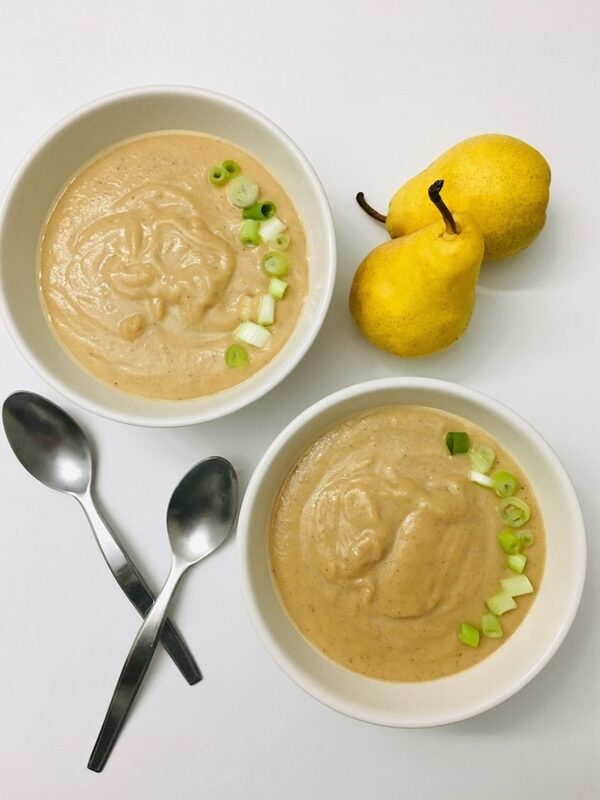 The sweet, juicy pears are complemented perfectly by the subtle spiciness of ginger. 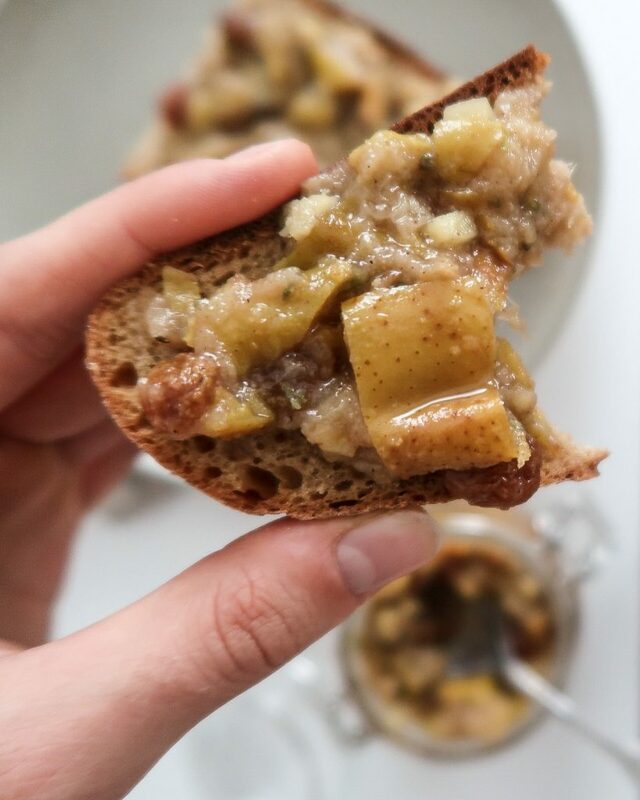 Enjoy this spicy pear chutney over some toasted sourdough bread, on top of porridge or with a scoop of vanilla ice cream! When the days are starting to get shorter again and the leaves start to change color, that's when you'll find more and more pears in the supermarket. Pears are in season from end of August until end of December. They come in a range of different colors, flavors and textures. 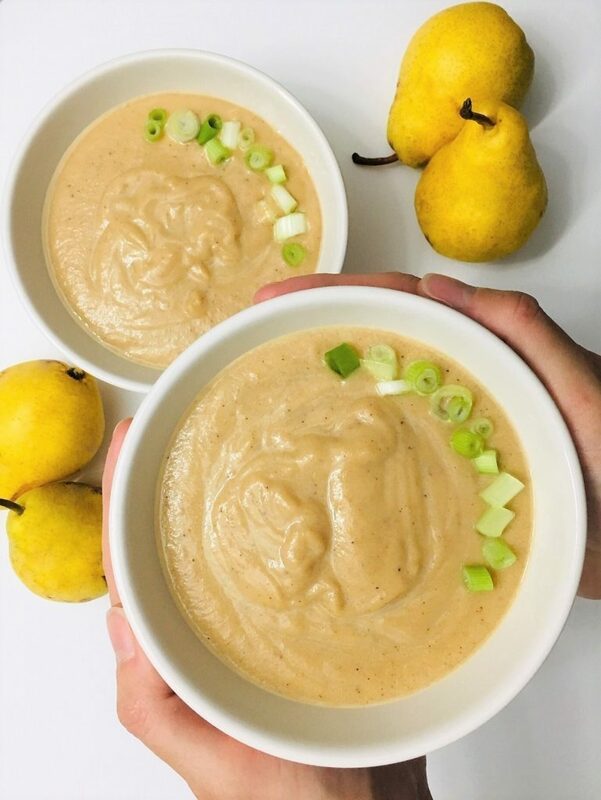 You can enjoy pears in both sweet and savory dishes, which makes them a very versatile ingredient. 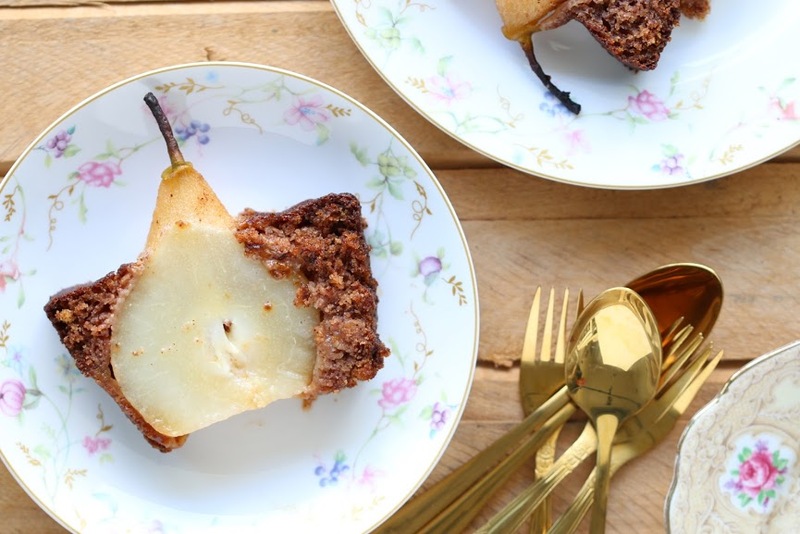 Caramelized pears make a great pair with chocolate or ice cream. Or you could add fresh, crisp pears on top of a salad with some walnuts and cashew cheese. 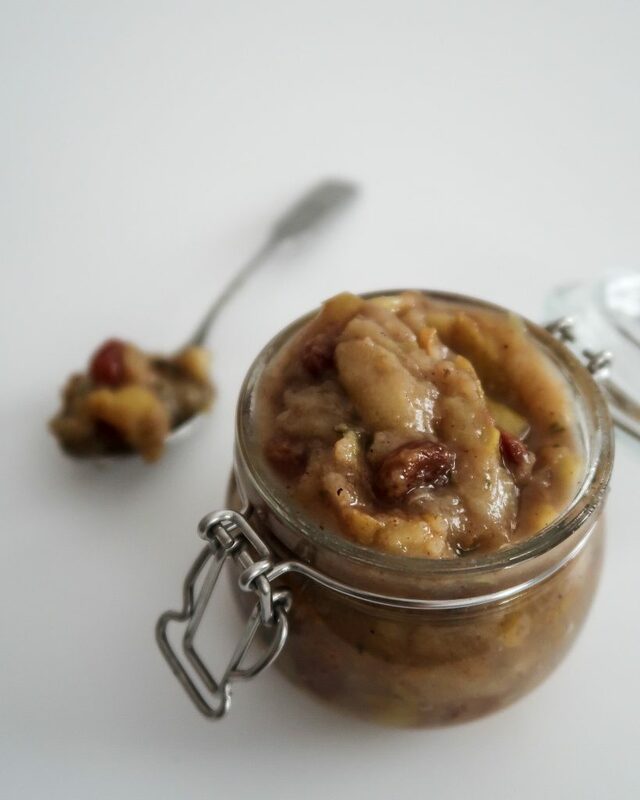 Making this spicy pear chutney is super easy - all you need is a chopping board and a large pot. Simply put all of the ingredients into the pot, bring to a simmer and then you can sit back and relax. You don't need a blender or mixer since the pears will become very soft. Soft enough that you can mash them slightly with a fork. In this recipe, I've added raisins and fresh rosemary to add some more flavors. 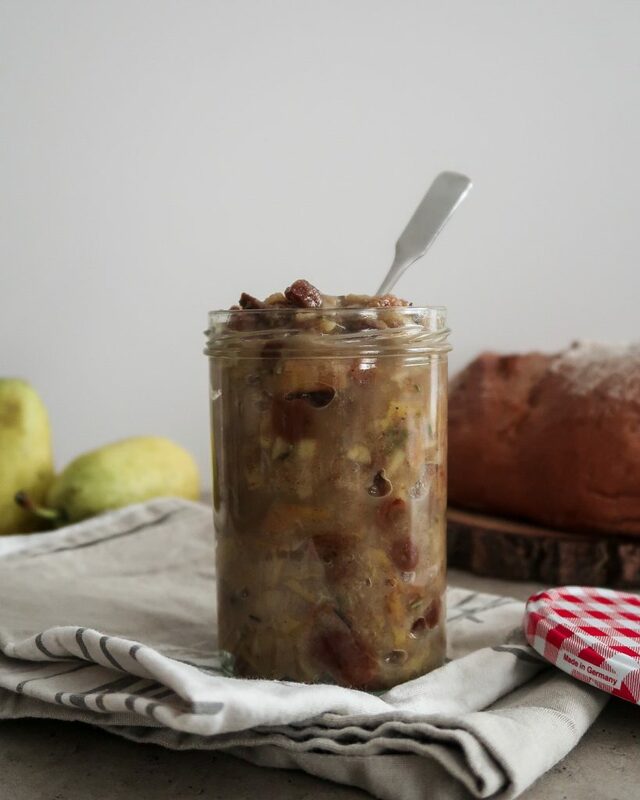 If you don't like raisins, you can alternatively add cranberries or some dried apricot cut into small chunks. If you're not a huge fan of rosemary, you can go for a more christmassy vibe and add even more cinnamon, ground cloves and ground nutmeg. 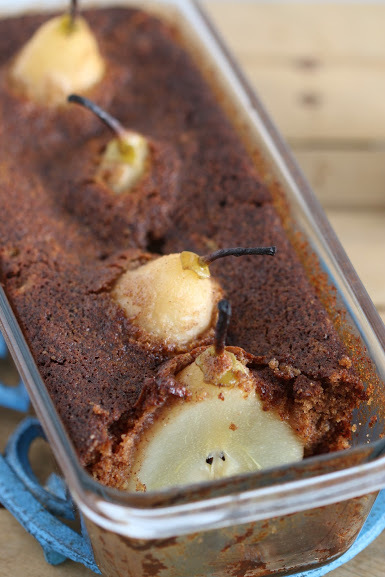 If you want something less sweet and a little more sour, you could also sub half of the pears with apples. 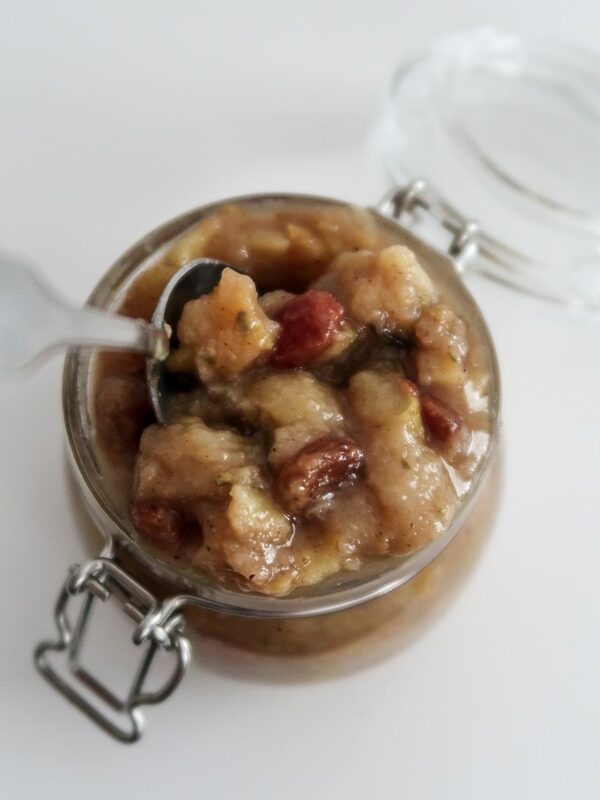 You might need to cook the chutney a little longer for the apples to become soft but all other steps stay the same. 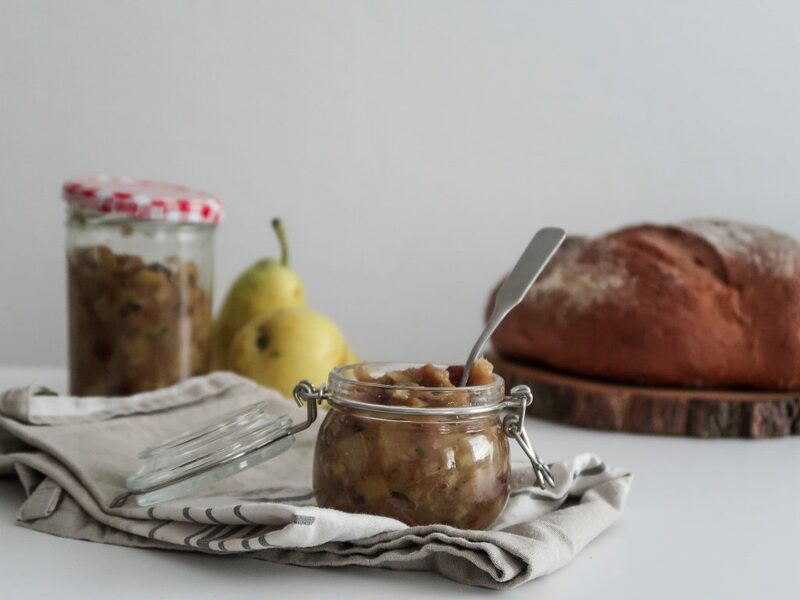 Do you have some leftover pears or you don't want to make 2 kg of pear chutney? 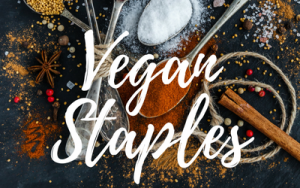 Have a look at these delicious vegan recipes with pear that the lovely ladies from Renana's Kitchen and This Healthy Kitchen created! Wash and dice the pears. Cook them in a large pot over medium high heat together with the agave syrup for 5 minutes. It’s okay if they brown a little (we want that!). If they start to burn, turn down the heat or add a little water. Mince the ginger and add to the pot, then cook for another 5 minutes. Finely chop the fresh rosemary. Add all the remaining ingredients (the spices, raisins and apple cider vinegar) to the pot. Stir and cook for another 10 minutes on medium heat until the liquid has evaporated. Stir occasionally to prevent from burning. 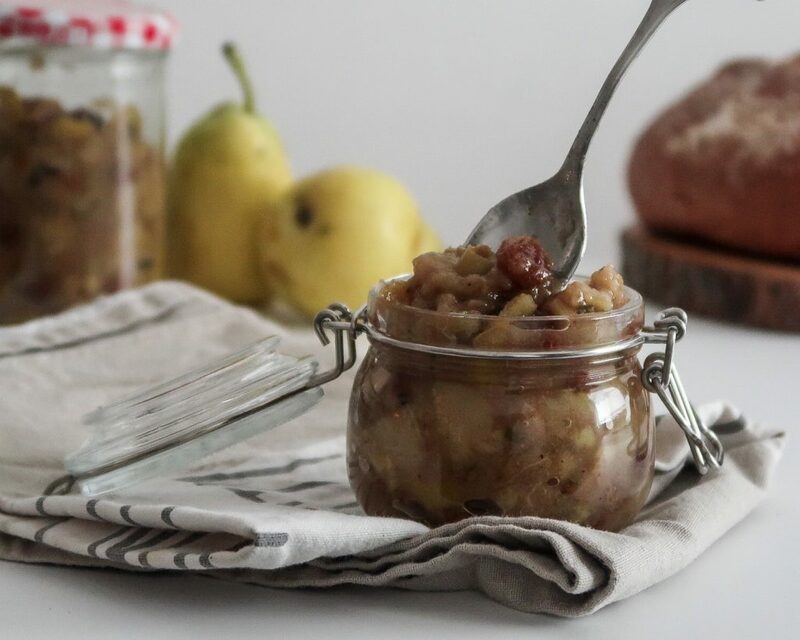 Now you can mash the pears a little with a fork if you like. Serve warm over ice cream or bread or let cool completely and store in the fridge. You could also use any other sweetener instead of agave, such as maple syrup. 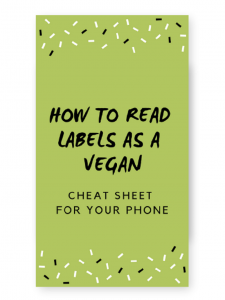 Store this in the fridge in a glass container for up to two weeks.